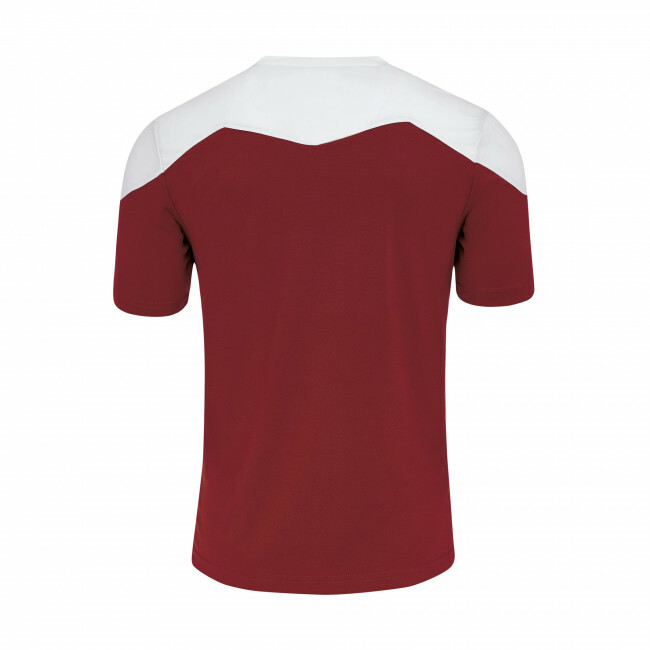 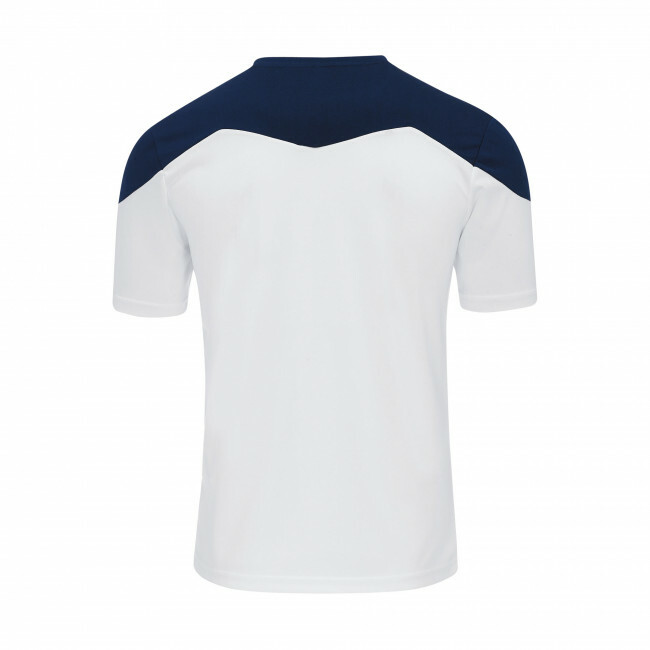 Short-sleeved football and volleyball shirt for young men and boys. Perfect for competitions. Gareth is the new short-sleeved shirt designed by Erreà for footballers and volleyball players. 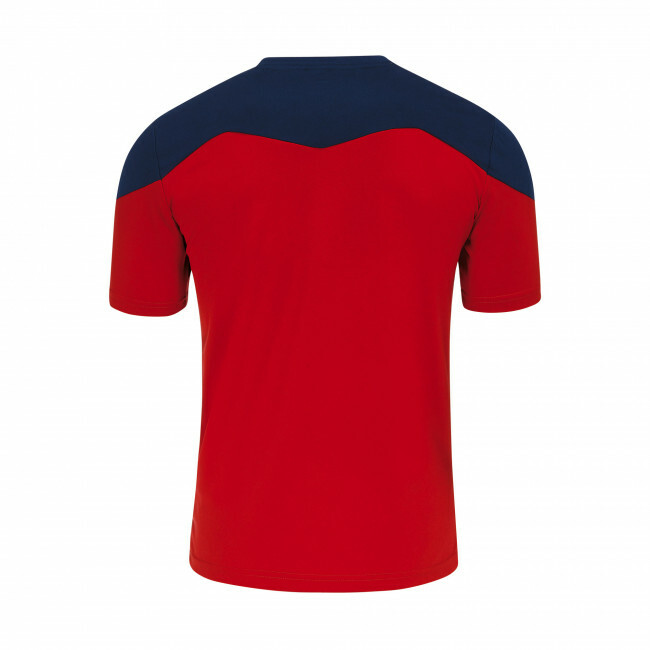 It is available in many colours that are perfect for kitting out your team. 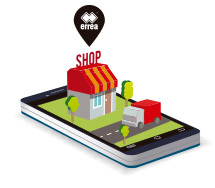 It features a round-neck and graphics that recall the Erreà logo. 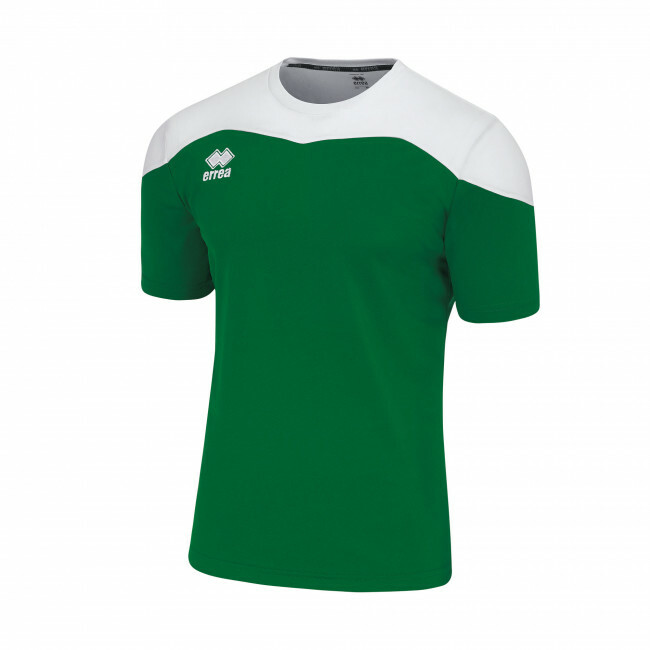 Give your team a professional look and give the best of yourself during matches with this lightweight, sporty top from Erreà. The highly functional fabrics take sweat away from the body keeping the skin dry and guarantee maximum comfort during physical activity. 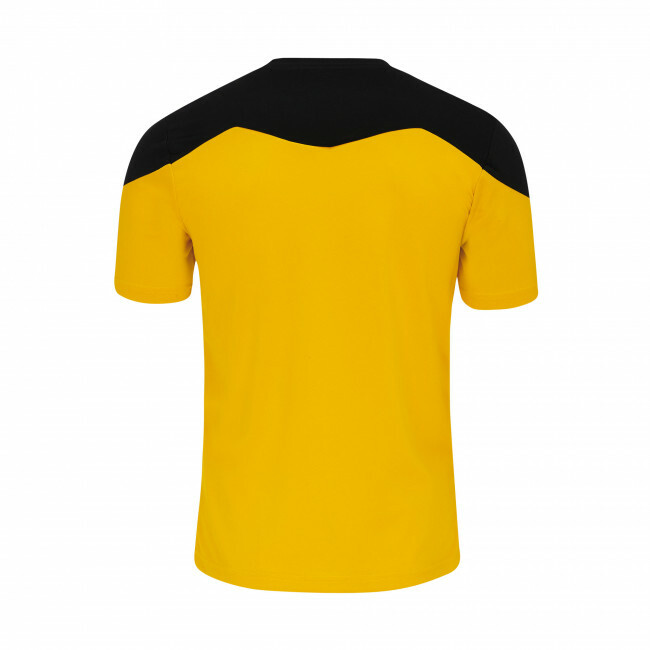 Features: short sleeves. Semi-fitted wearability. Fabric: Mundial.